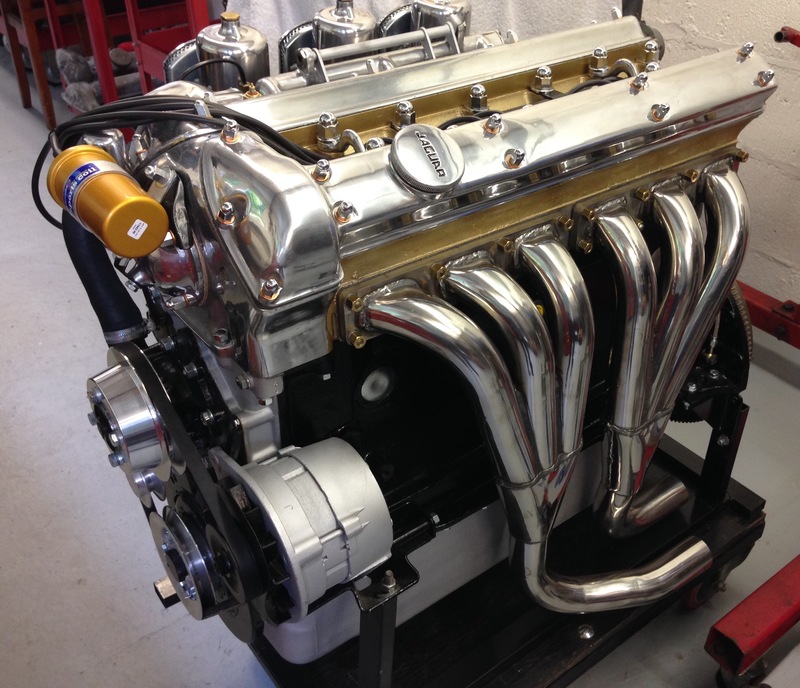 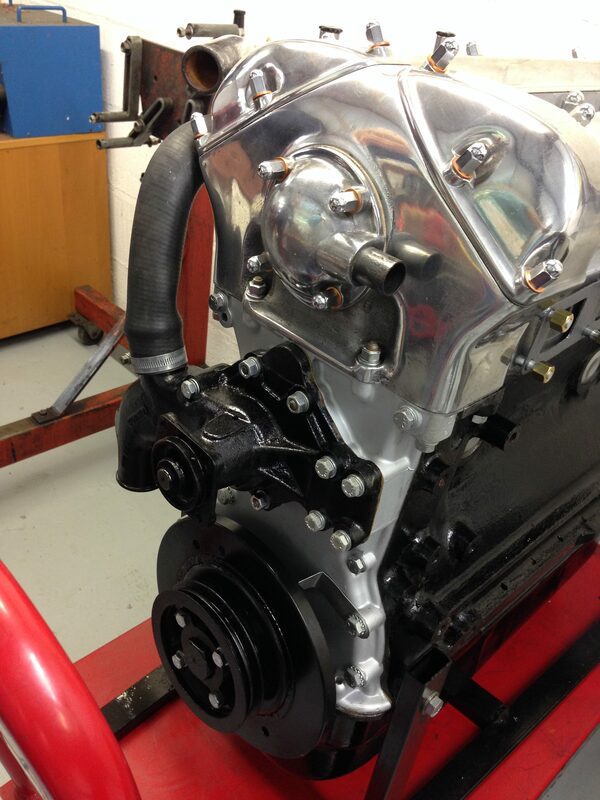 Jaguar Engines for sale > Jaguar Engine Restoration & Rebuilds - Classic Car Engines Ltd.
3.8 L Jaguar E-type Engine now sold! 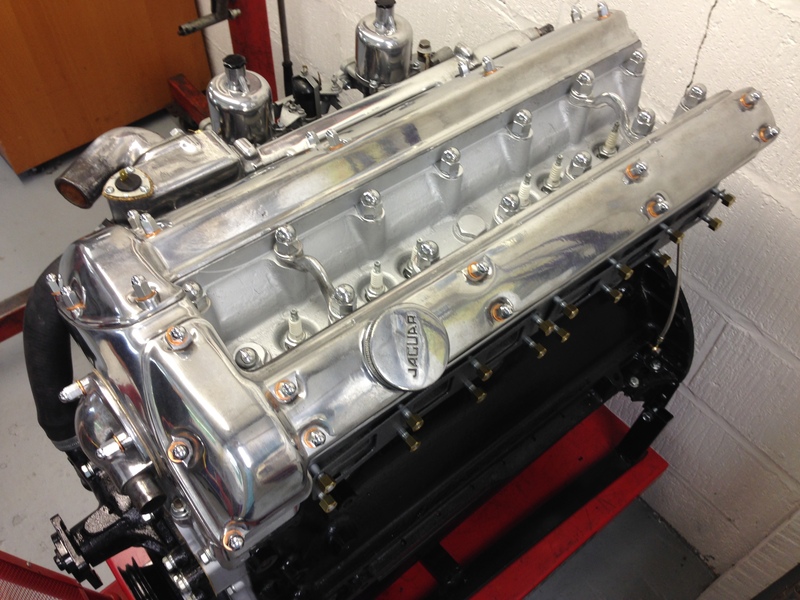 But we have unrestored 4.2 Litre engine number prefix 7R which can be restored to order with or without ancillaries to suit your project. 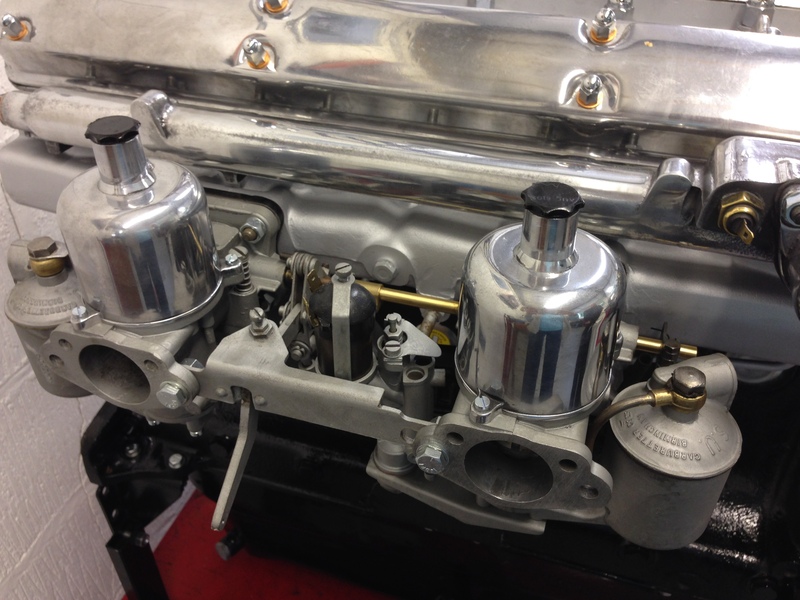 Complete with fully restored twin SU carburettors, this engine would suit various Jaguar models such as the S-Type , Mark 2, XK 120 or 140. 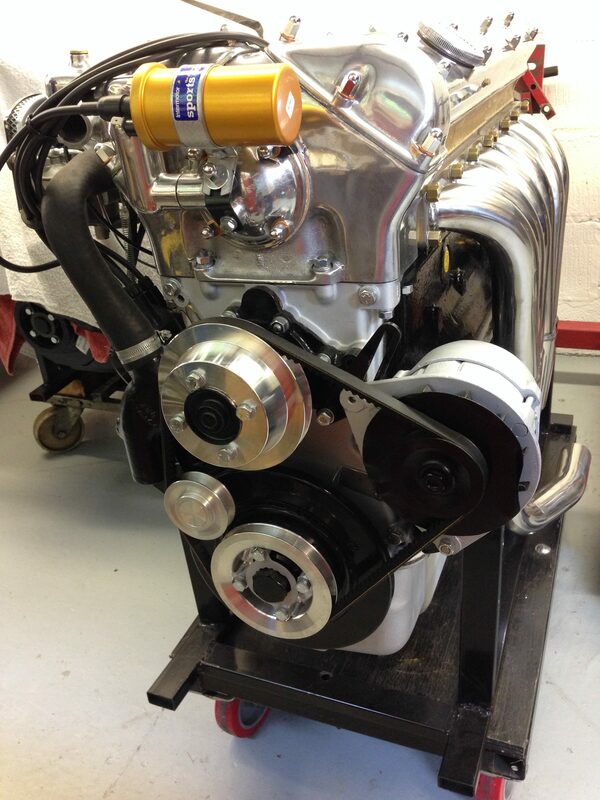 We try to keep a 4.2 engine suitable for wedding cars and replica projects in stock. 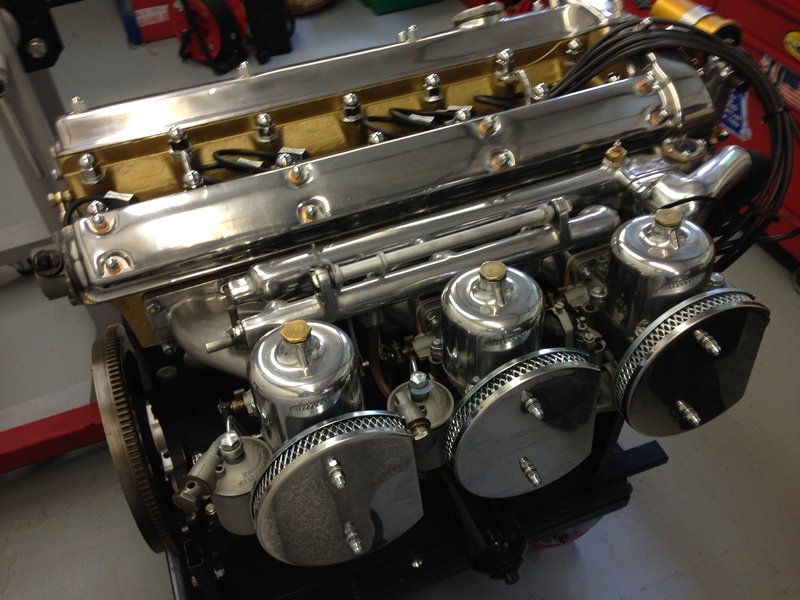 This one has been recently completed, please get in touch for price and full specification.